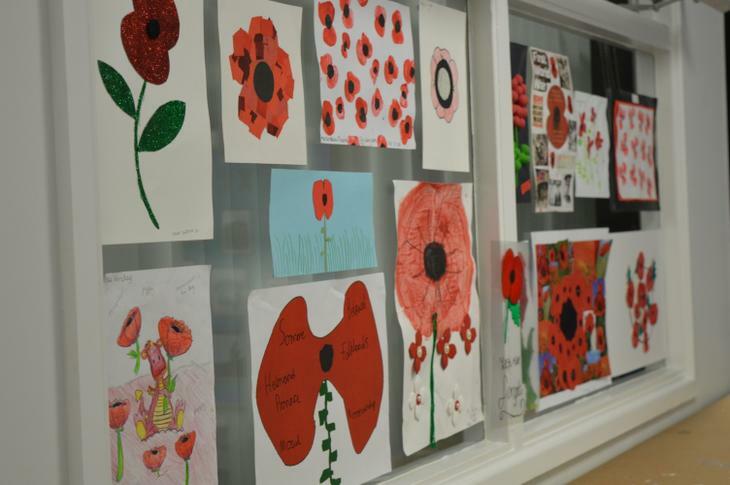 To commemorate one hundred years since the outbreak of World War 1, Fair Oak Junior School decided to invite each child, together with their family, to create a poppy. 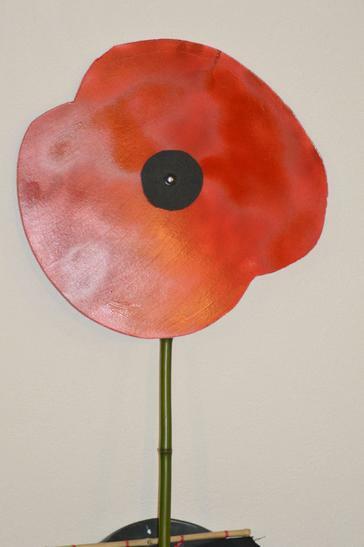 This poppy could have been created from a variety of materials in a number of different ways. 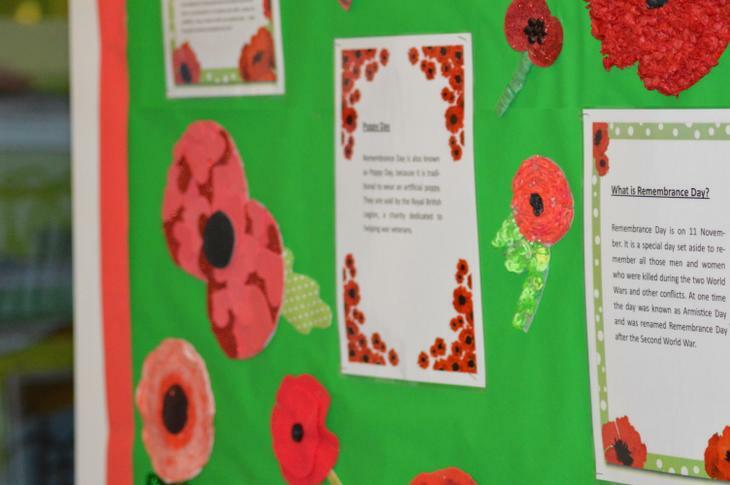 We were astonished to see the range and variation of poppies that were proudly bought into school after half term; the poppies were beautiful. 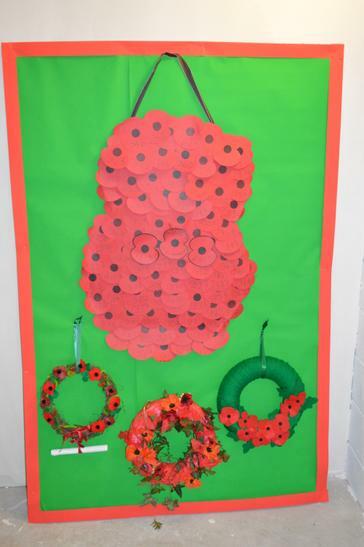 Carefully, Mrs Burns, Mrs Cox and Mrs Reynolds displayed the creations all around the school, ready for parents and relatives to visit as part of an exhibition. 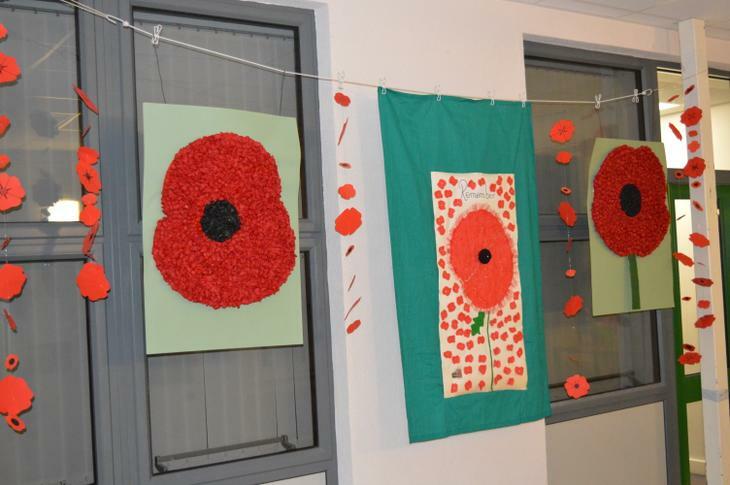 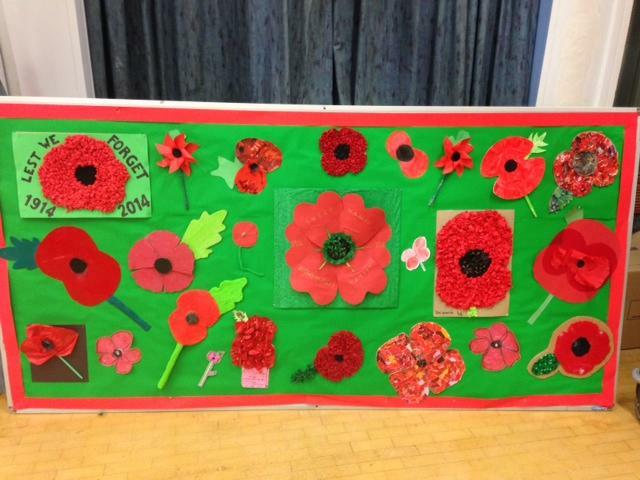 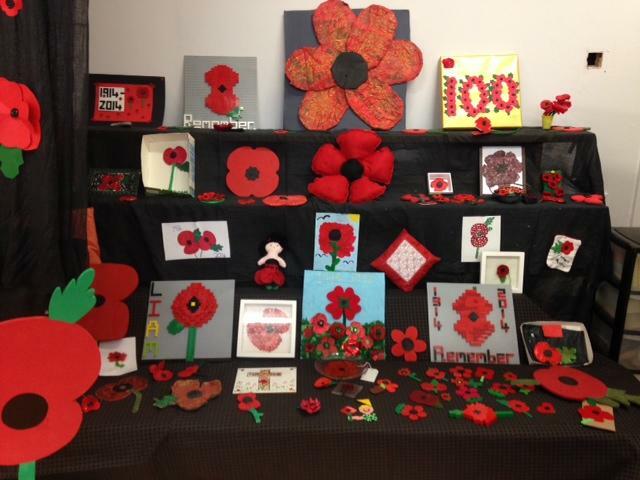 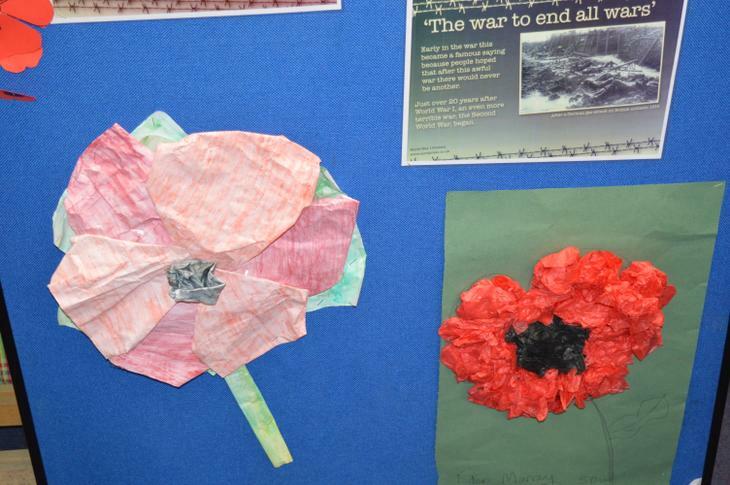 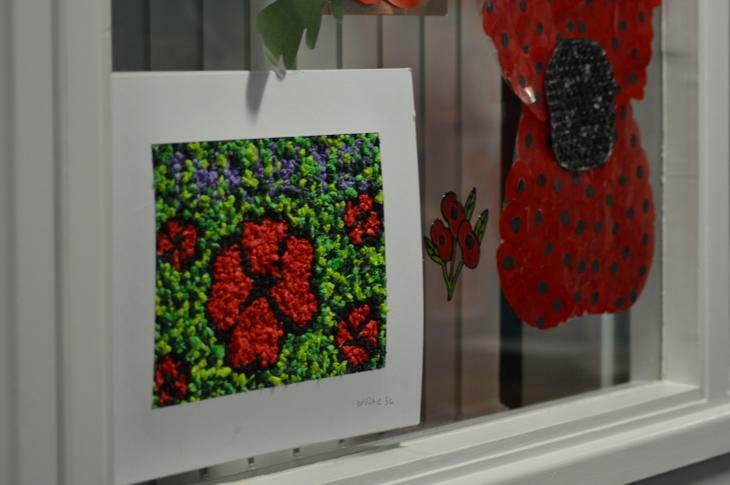 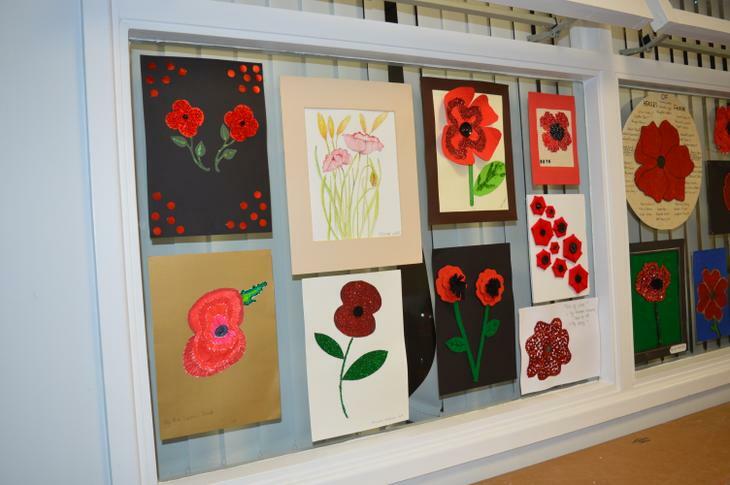 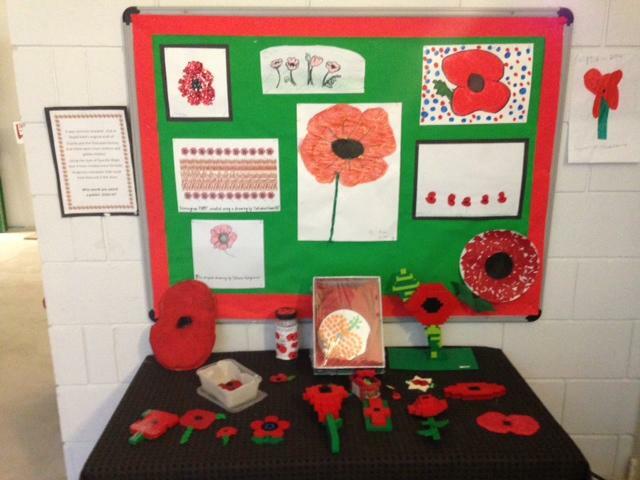 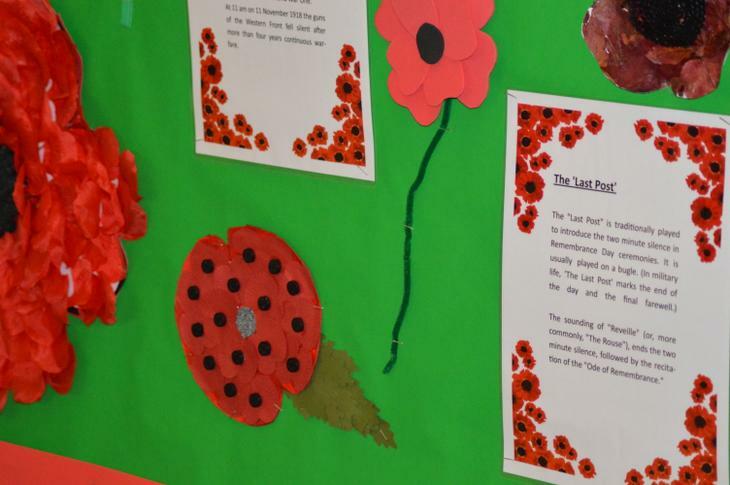 It was a huge success with parents commenting at the array of wonderful poppies on display. 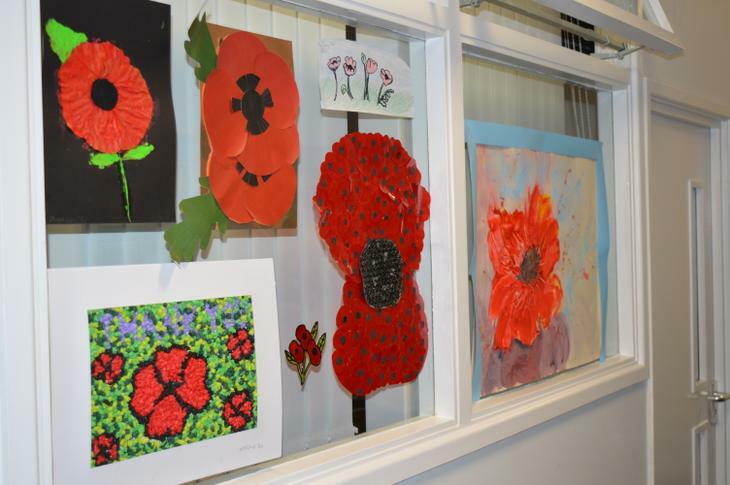 We are pleased to say the exhibition also raised over £200 to put towards the Royal British Legion’s 14-18 Legacy campaign. 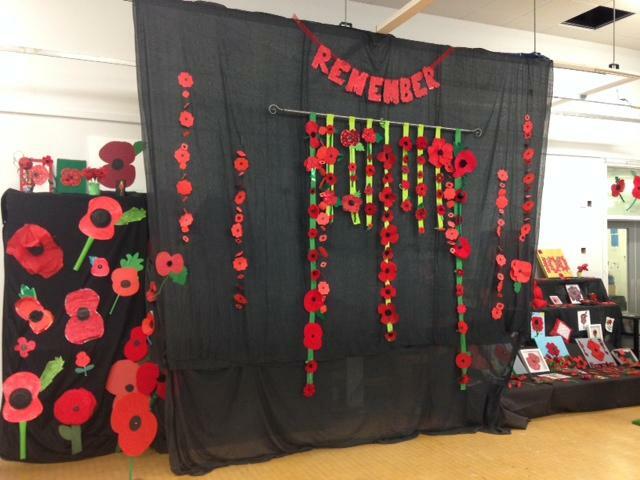 Well done to all the children and parents at Fair Oak Junior School that helped to create such stunning, original poppies and made this event incredibly memorable.